Starting and finishing in Queenstown this tour begins with a journey to the world renowned West Coast Glaciers. Here you'll have two nights allowing plenty of time to enjoy one of the many guided walk options or scenic flights. 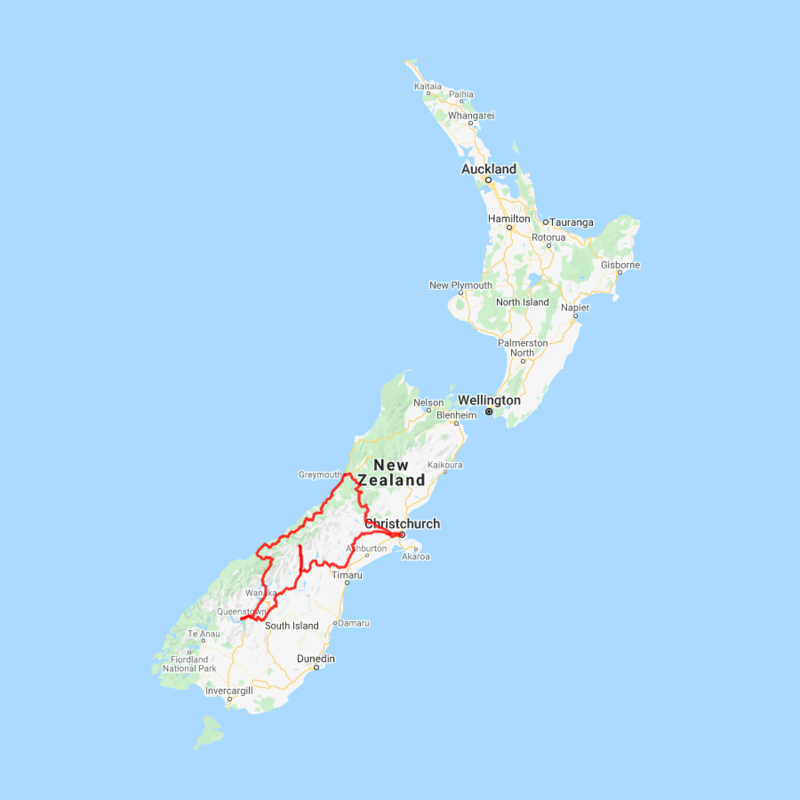 From Greymouth you'll take the spectacular Tranz Alpine Scenic Train to Christchurch, where you'll have a day to explore this remarkable city. From Christchurch drive south to Mt Cook National Park, where Sir Edmund Hillary prepared to conquer Everest. You then journey back to Queenstown where you'll have time to relax or enjoy the countless activities on offer here before departing for home.